PLEASE LEFT CLICK TO OPEN A LINK OF THIS CHART. How far away from your actual motivation have you wandered? If you have pushed yourself into something that is not your purpose, you have lost that Divine fountain of self. This sounds like an unhappy place to be. Maybe that is why you have lost your happy dance. Above is a chakra chart. Each chakra has a representative color and purpose in your life. Your main spirit guide’s color often aligns with the chakra which largely represents your purpose as well. Whether you are here for science, photography or philosophy, your guide is aligned with you. This makes sense doesn’t it? Now what happens if you have plugged yourself into a space which has nothing to do with your actual life purpose? Your colors are also forced. You may be pushing in a certain direction and getting further away from your peace and soul purpose. It feels like an uphill battle because it is. Where is your joy? If you are truly at peace while gardening, make certain to garden while still maintaining employment that pays the bills. If you enjoy caring for animals, keep a pet or two and keep your day job! What if you are able to do what you love and get paid? If you love gardening, work at a florist or farm which grows vegetables or flowers (your preference). Or, keep your day job and fill some flower orders on the weekends. There are fruit and vegetable co-ops as well, you may have a surplus crop that you can sell to others. Find your fit and make the committment to invest in what makes you most joyful. This is only one example. Our main goal is to push you to find your happy place again. Our impression is that many of you have moved too far away from what makes you feel vital, useful and self-actualized. How do you know if you’ve stepped away for a moment? Do you feel like life is flowing to you? Is there very little stress? Do answers from spirit and the Universe come to you quickly and easily? If not, you have likely lost your way or you have barricaded yourself behind some walls. Find your way again by writing down all of life’s possibilities that make you happy. If every day feels like drudgery then life is not singing to you like it should. Add joy into life a little bit at a time. Keep going until you find a peaceful, loving balance. Focus on your joy and make it bigger and more vivid. 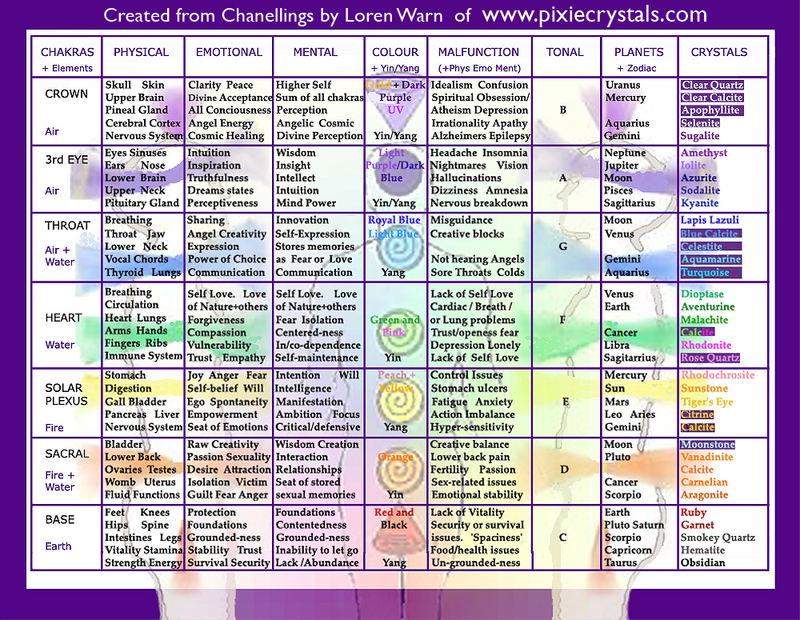 Figure out what your guiding chakra color is and keep it foremost in life. Surround yourself with the color of your happiness. As with any color/energy work, flush out any dark or muddy colors. Keep only bright, crystal clear and fluid colors in and around you. The closer you align with your true purpose and what brings you the most joy, you will likely find your happy dance again. Remember to perform these exercises often. If you begin to feel sullen and drained, you might have gone too far awry again. It is best to be vigilant about this. You may only operate in the most efficient, blessed state if you are aligned with God and your life purpose. Often, people may say, “But there are very real problems in my life.” This is so and We never deny this. Our direction is to find your deepest faith and develop a perspective eager for experiences and knowledge. Even the tough stuff is brought to you for a reason. Stand in the Light which is God’s Love. Surround yourself in White Light and be content, safe and secure. Know that each trial is for your highest good and learning is optimal if you follow your path and find your purpose. You may also contact a Tarot Card reader, psychic medium, or another practitioner who may help you find your true colors!